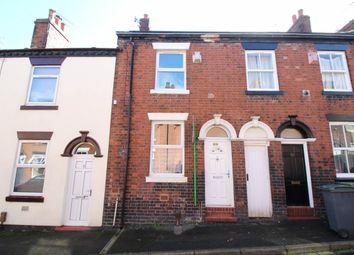 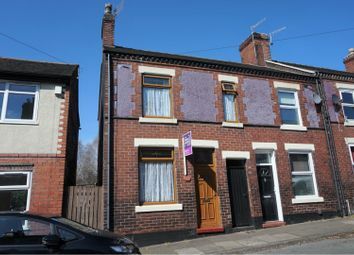 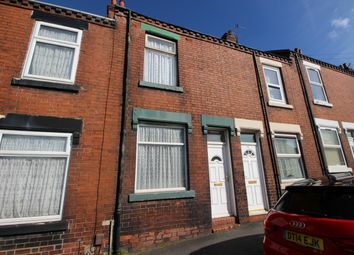 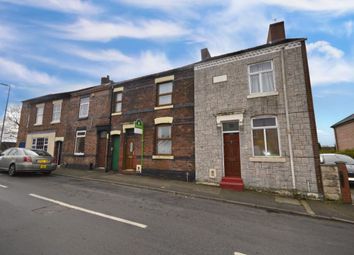 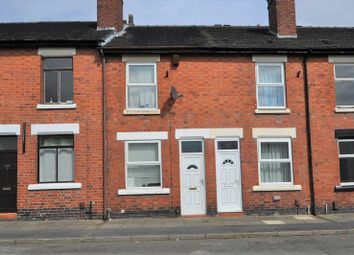 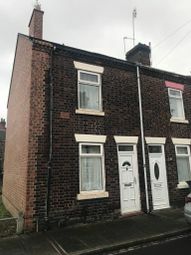 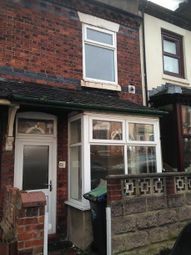 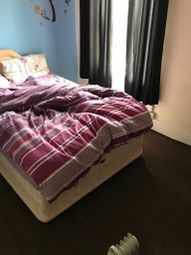 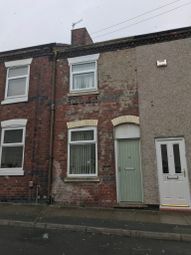 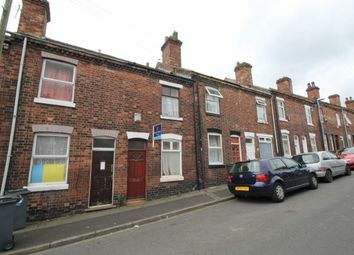 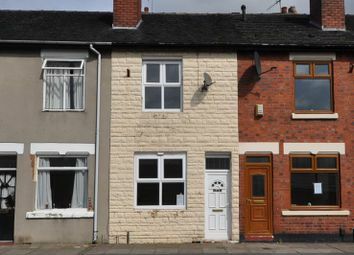 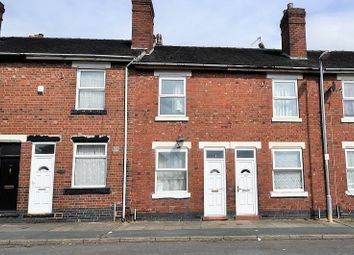 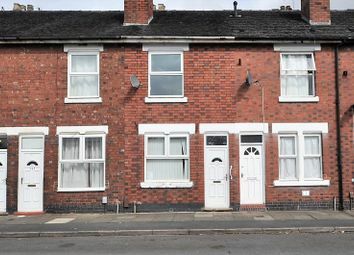 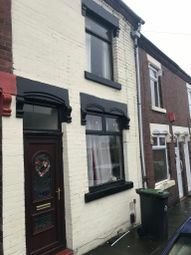 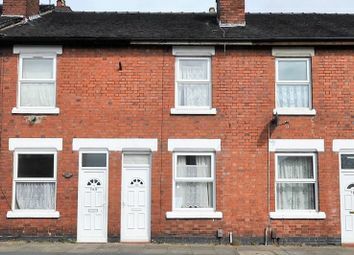 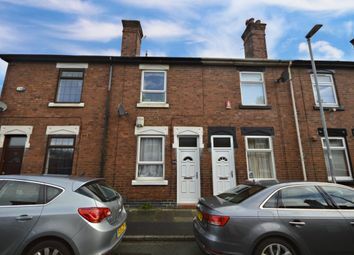 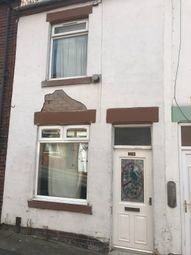 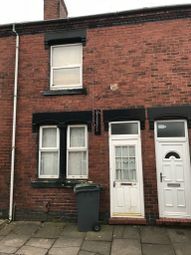 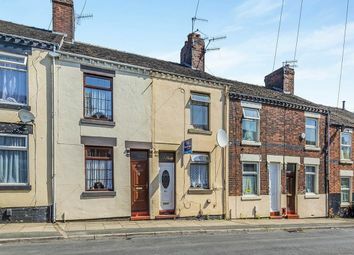 2 bedroomed terraced property reduced ! 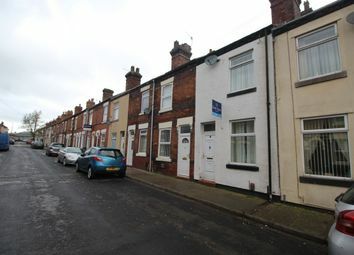 attention.....Are you an investor looking for a property to let? 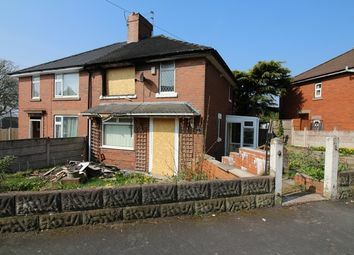 Well your wish is my command....How easy was that? 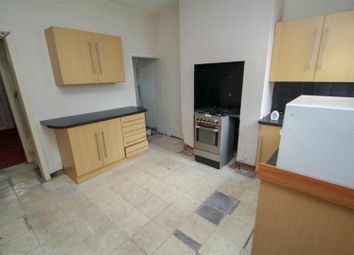 Its all done for you and for a great price 'simple's' as sergei would say! 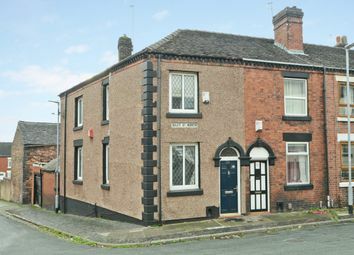 Don't miss out call Hanley branch now to arrange a viewing!